Spotify Summer Roadtrip Playlist - Hello! Welcome to my blog! Summer is here and roadtrips are not far. I've came up with a list of songs on Spotify to accompany you on your road trip day or night. 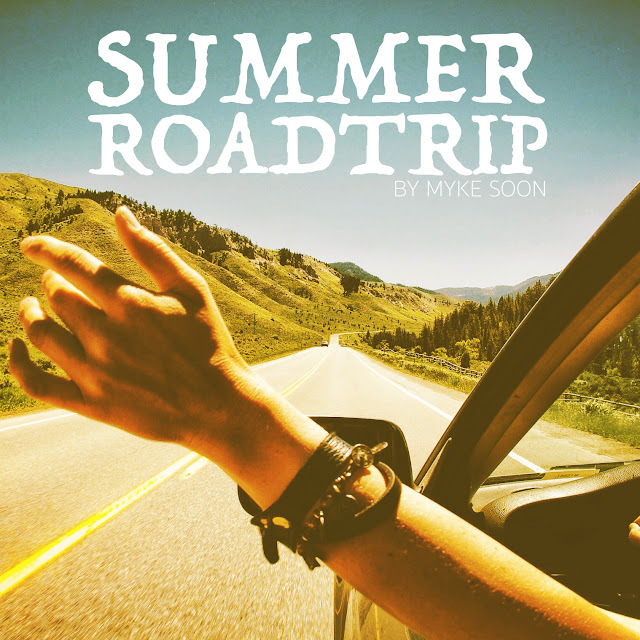 Let me know what you think and please let me know what songs you think would fit best in the Summer Roadtrip Playlist.